Soulful singer-songwriter from Co. Antrim Amanda St John is a mainstay on the Northern Irish radio, festival and gig circuit and has been described as 'An incredible vocal performer and songwriter' by BBC Radio Ulster’s Ralph McLean. Her debut album 'Grow' was launched in May 2016 and has received rave reviews and worldwide airplay. 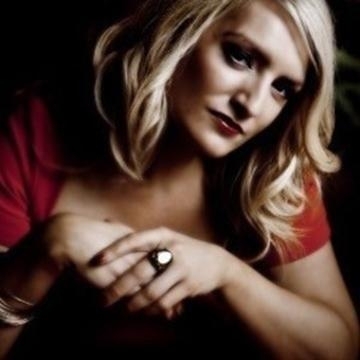 She has worked with artists like Brian Kennedy, Duke Special, Ciaran Gribbin (of INXS) and Jon Tiven (Nashville writer/producer who has worked with BB King, Van Morrison and The Rolling Stones etc...). Gaining substantial media interest in Ireland with RTE, Dublin City FM, Dundalk FM etc. as well as reviews in Hotpress & The Irish Times.